Overwatch loves to give players cookies for explosive plays. After every game, all players are treated to a recap of the “Play of the Game,” a video replay that usually only focuses on whatever killed the most people. It’s a feature that has been desperately in need of a revamp since Overwatch’s release two years ago, but despite Blizzard’s previous promises, that doesn’t appear to be happening any time soon. As a game about teamwork—with several heroes whose big contributions don’t look like exploding RIP-tires—Overwatch misses the mark when it only rewards big-kill plays. When Play of the Game values a kill streak over, say, a clutch heal or someone actually staying on the payload, it teaches Overwatch players that the most important part of the game is eliminations. This is something devs have said they’d fix for over a year and a half, with Blizzard telling Kotaku in November 2016 that Play of the Game 2.0 was in the works. But at a press conference today, the Overwatch team still could not provide an ETA on the much-anticipated “Play of the Game” rework. Play of the Game’s shortcomings are easily explained by something that happened to me a few times last week. Playing the hero Zarya, I used my ultimate ability at just the right moment to ensnare five teammates into a closely-knit cluster. Then, a teammate would use their ultimate ability—Pharah’s rocket barrage or Junkrat’s RIP tire—to get a bunch of convenient kills. Then we’d win the point. 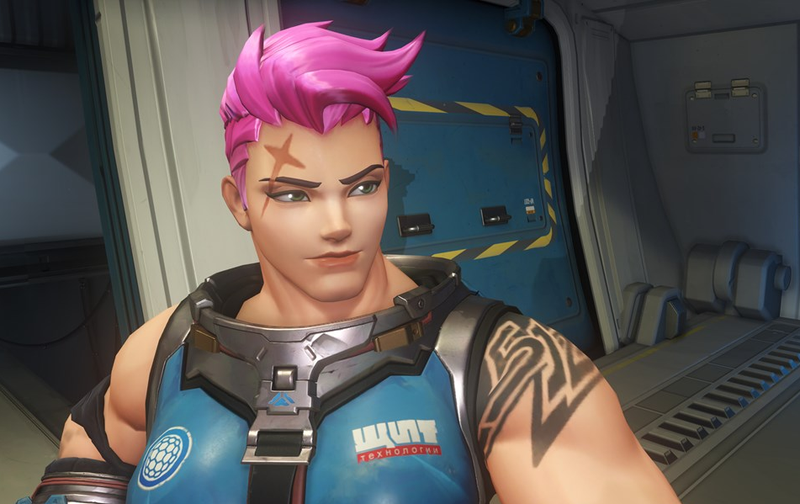 Zarya’s ability is meant to be done in coordination with other heroes’. Yet I was the one who noticed the enemies moving together in a crucial moment. I made the calculation that it would be an ideal time to secure the point. And I’d tell the other person to use their ability on top of mine. Yet, they would be featured in the Play of the Game.